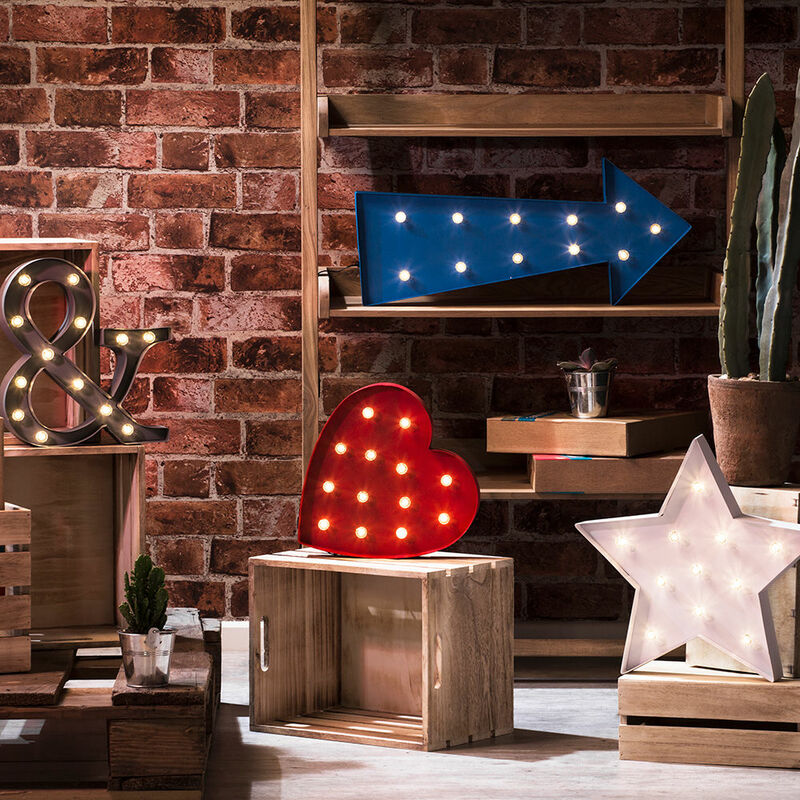 Lighting is a brilliant addition to any interior’s designs, but it is important to make sure that you find the right style for the specific room that it will be used within, as this helps to create a more relevant and suitable theme for the household. 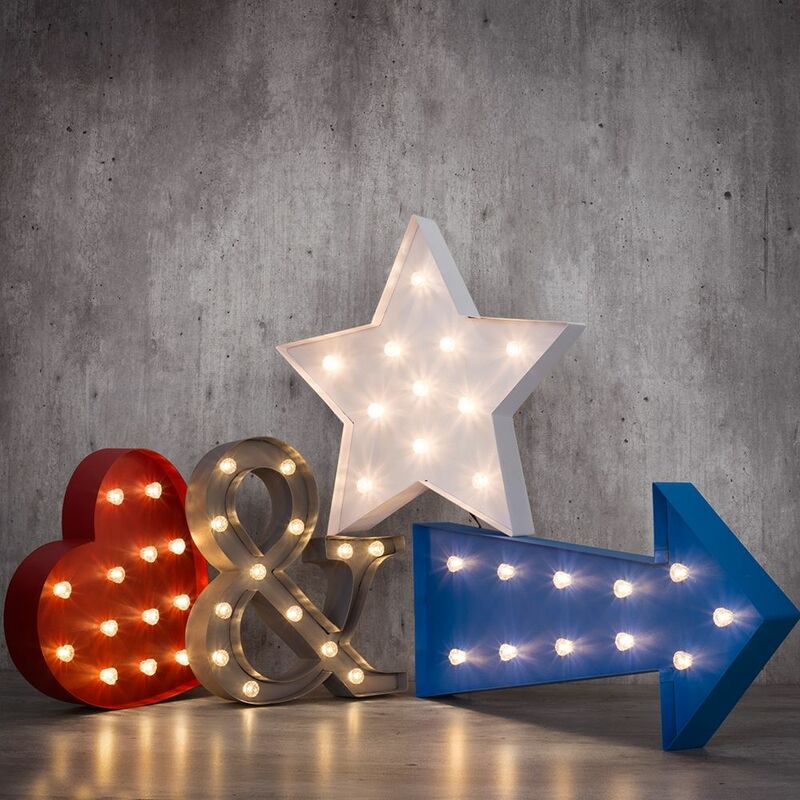 This wonderful heart shaped light is a fantastic addition to the designs of any interior, and can be utilised in a wide variety of different ways, meaning you’re sure to be able to find a way to effectively utilise it. This light can be used as either a lamp or a wall light, depending on your preferences, so this versatile piece is also a great idea for a gift to a loved one, as it won’t be difficult to find a place to use it thanks to the immense practicality. 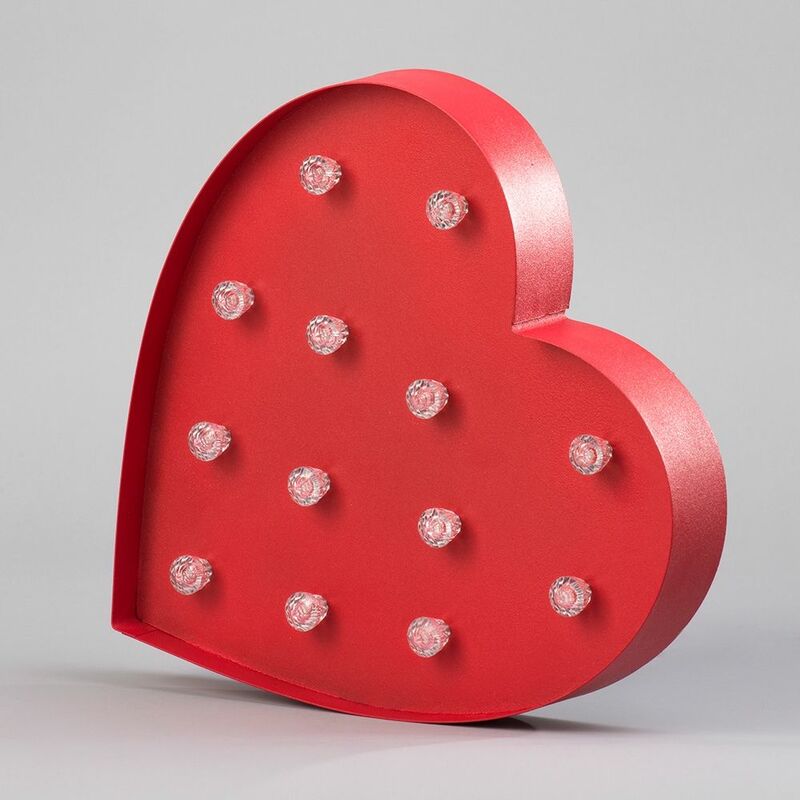 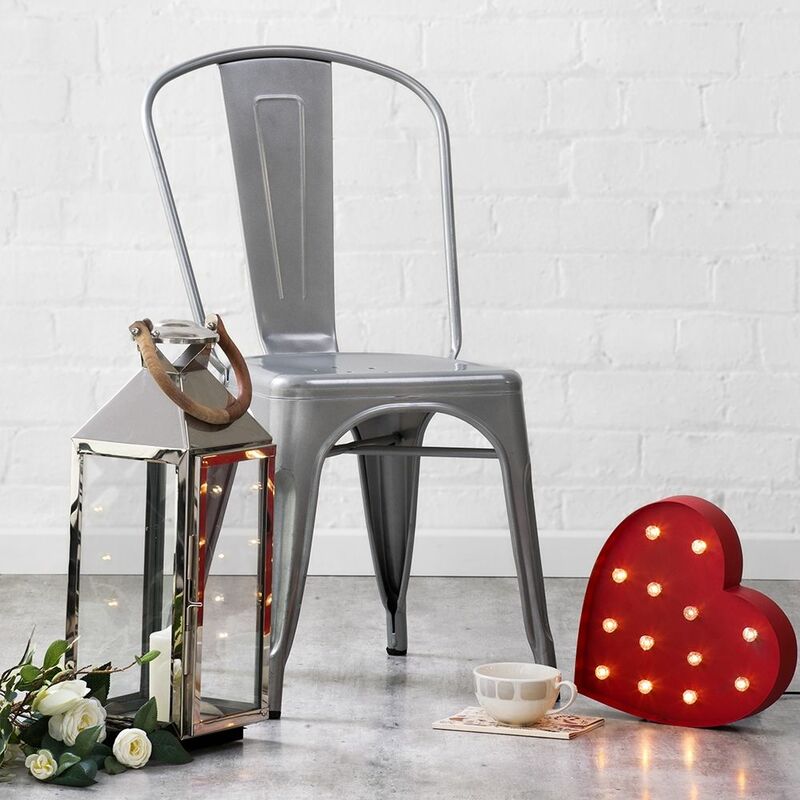 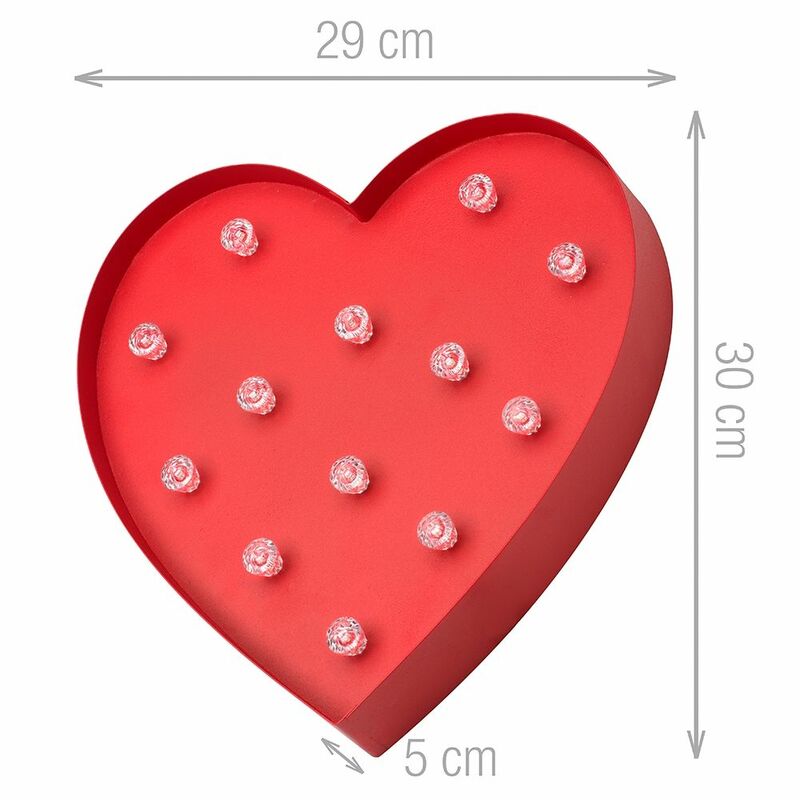 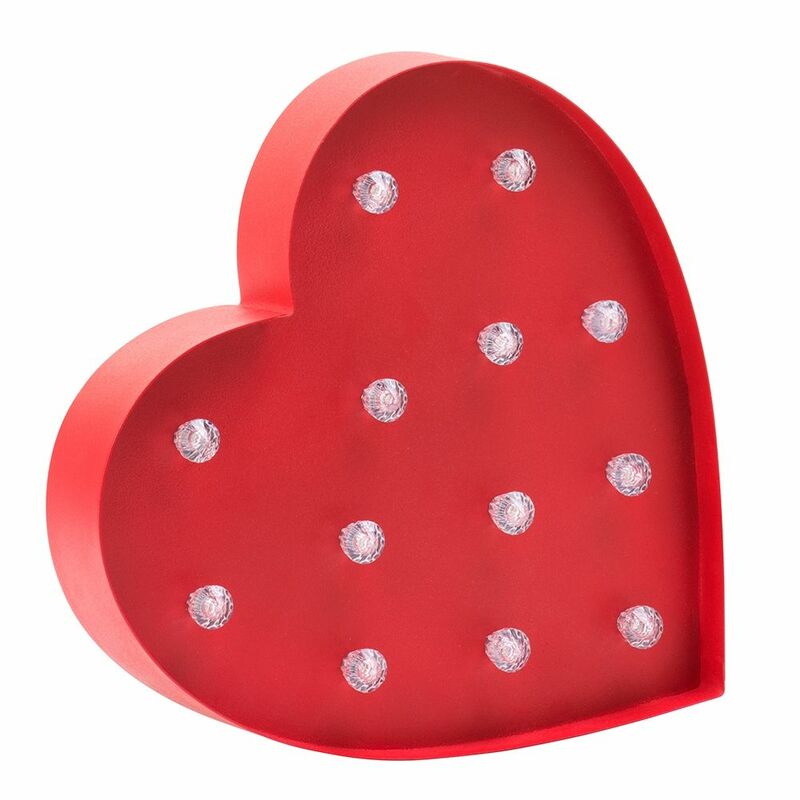 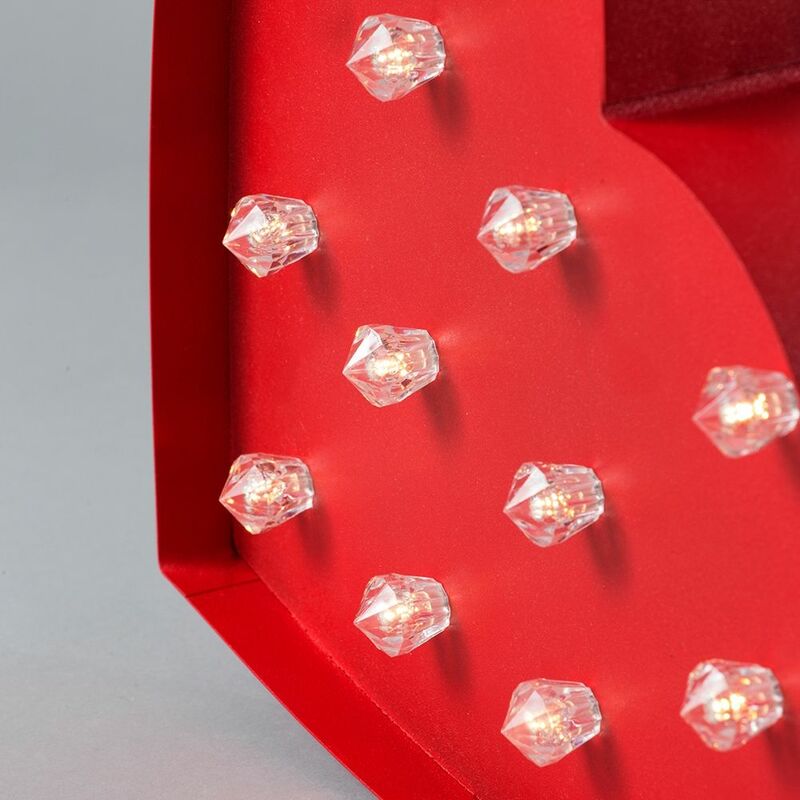 Ideal for use in children’s bedrooms, play areas, or even at weddings, this love heart shaped light is an excellent feature to use in your plans. 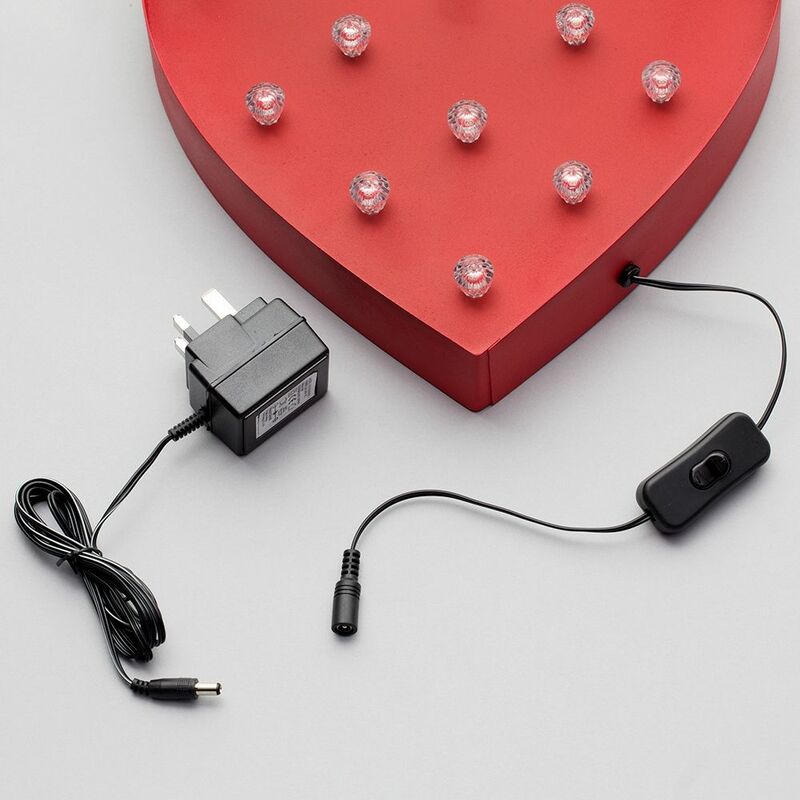 a superb image and feel.